When you shop our partners, you can find unique goods and support Healing TREE at the same time. AmazonSmile is a simple and automatic way for you to support Healing TREE every time you shop, at no cost to you. When you shop at smile.amazon.com, you’ll find the exact same low prices, vast selection and convenient shopping experience as Amazon.com, with the added bonus that Amazon will donate a portion of the purchase price to us. 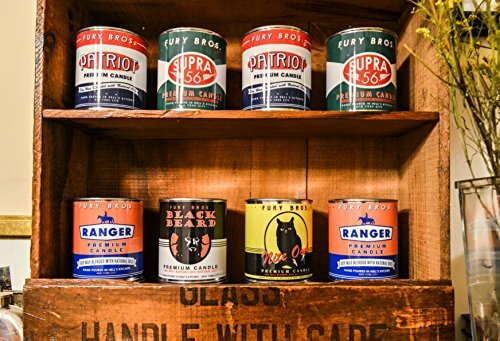 E. E. Mercantile and Co. features cruelty-free, Earth-friendly, USA made goods with 5% of sales going to support causes of each brand’s choice. Our friends at Fury Bros. chose Healing TREE so whenever you buy a Fury Bros. 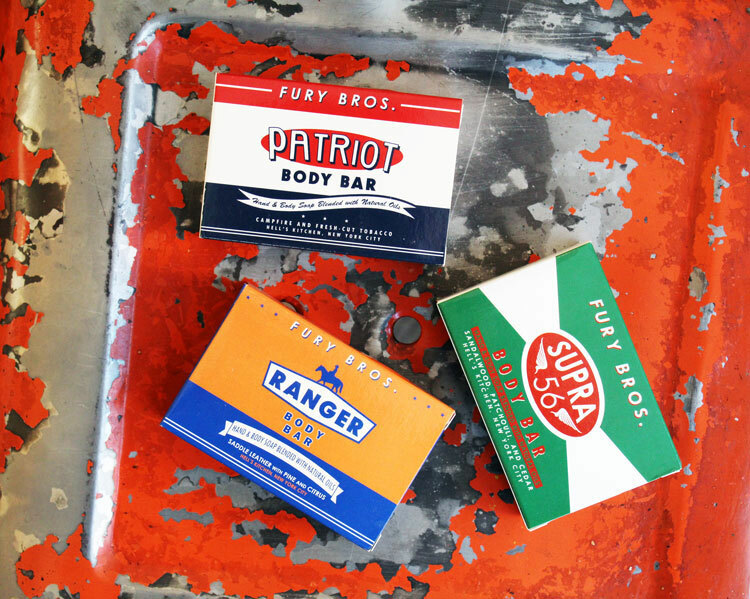 Product through E. E. Mercantile and Co. you are also supporting us! Ladies of Iron presents adornment that rejects mediocre designs and the conventional archetype of jewelry. Offering hand forged fine art and wrought iron jewelry. Each ornament is unique and exclusively available directly from artist Mike Edelman. The adornments are the accessory to a daring and refined attitude. Set the trend. 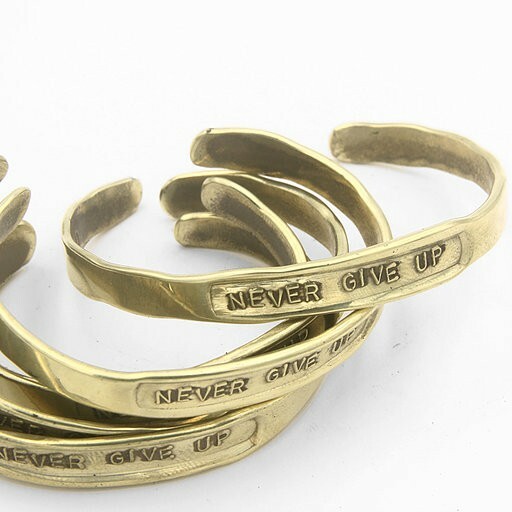 The “Never Give Up” bracelet was inspired by the short film / educational video entitled Never Give Up Healing TREE did in partnership with NCTSN, the Trauma Center at JRI, Adelphi University and Northwestern University. 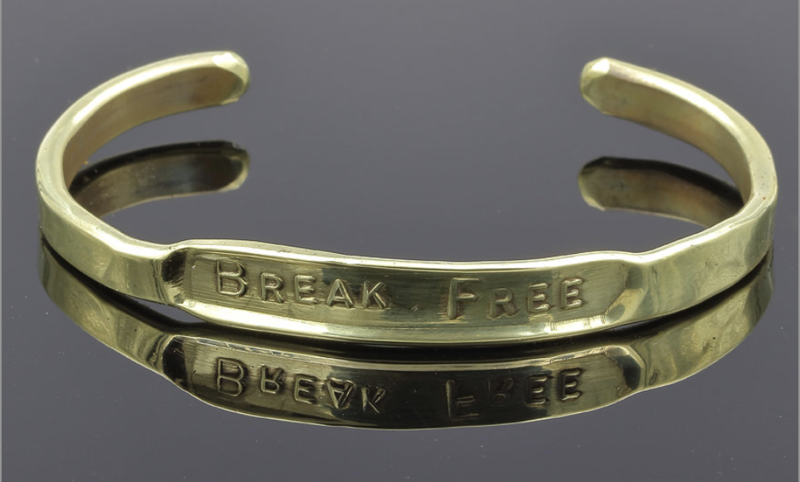 The “Break Free” bracelet was inspired by the Public Service Announcement (PSA) Bound. It is a perfect gift of encouragement or celebration for someone who is considering breaking free from trauma bonding or celebrating a life free from abuse. 50% of the profits from these bracelets will be donated directly to Healing TREE. MJ Kinman|Textile Artist knows the healing power of creativity. She left a successful but stifling corporate gig to follow her passion for color and design several years ago, and is now sharing that passion with others. 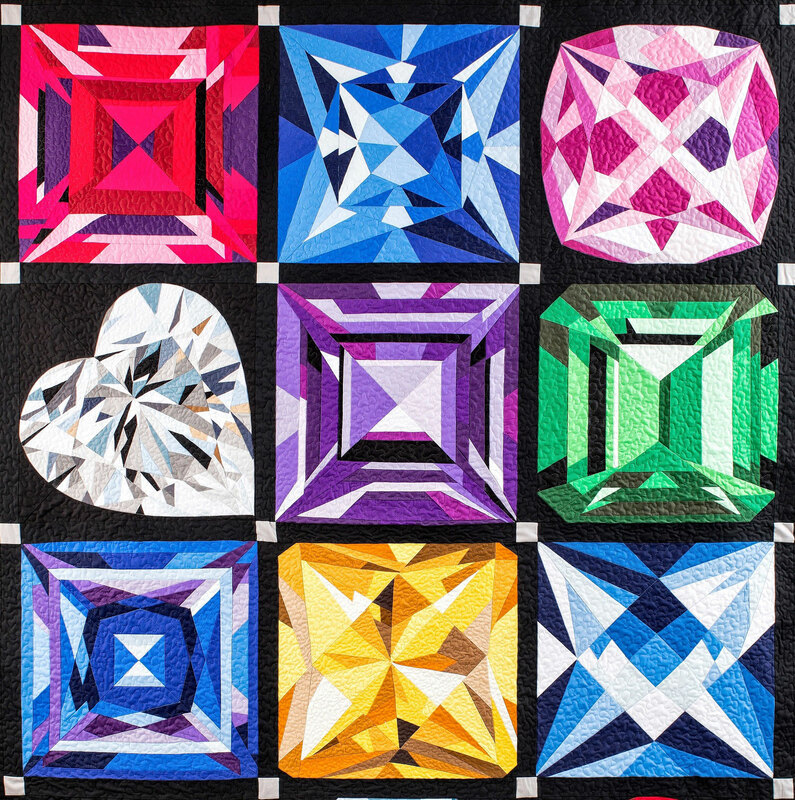 After 20 years creating art quilts that sparkle like faceted gemstones, MJ has released a series of quilt blocks representing each of the traditional birthstones. These are patterns that even a new sewist or quiltmaker can master. MJ is donating a portion of the profits of every Birthstone block to Healing TREE. 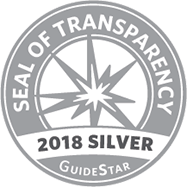 A current member of Healing TREE’s Board of Directors, MJ also served as past President during which she helped shape the policies and capacities that have propelled Healing TREE to even greater success. Coming from a seamstress background and a career in costuming on film and television projects, Jeri Thompson wanted to begin working with her skills of design in a way that contributes health, growth and wellness back to society. Y Wear This? Clothing Co, is the product of this desire. The mission is to spread consciousness and compassion through fashion. Creating both an inventory of staple garments as well as custom one of a kind pieces; Y Wear This? 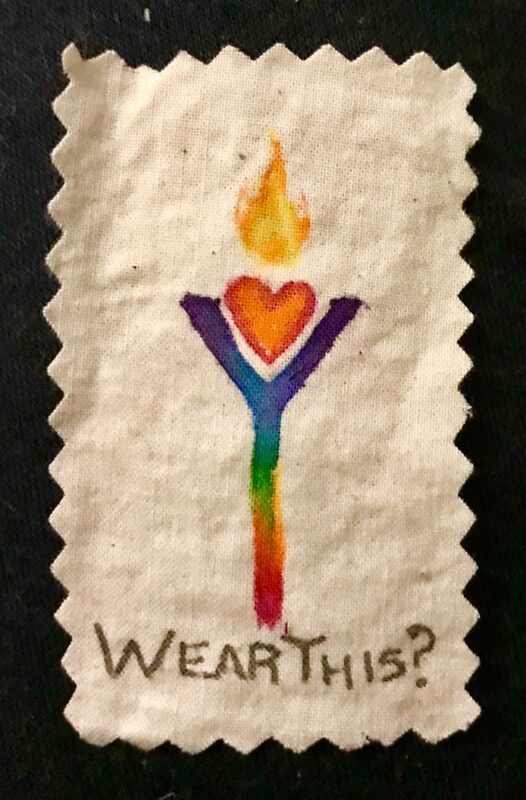 is an eclectic, funk-tional clothing brand that allows one to express their full uniqueness while also contributing to causes that make the world brighter for fellow humans. Y Wear This? Also focuses on sourcing all materials from local vendors, supporting small business owners, and independent artists. Each piece is hand made, with love, shipped from Venice, CA , and 10% of profits are donated to Healing TREE. Y Wear This? works to deliver high quality fashion that feels great on the body and expansive in the heart.